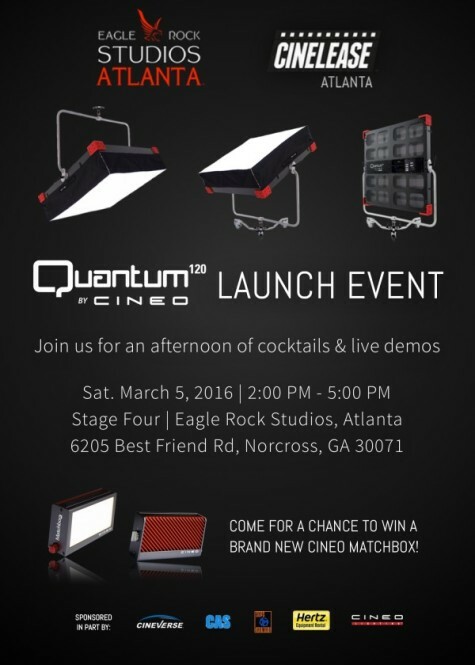 Come visit the Cinelease UK booth at this weekend’s BSC Expo! From January 30 – 31, 2015, The BSC Expo 2015 will showcase the latest products and services available to the film and tv production industry. Visitors to the BSC Expo 2015 will be able to meet with manufacturers and suppliers of the latest Camera Equipment, Grip & Support Services, Lighting Equipment, Location Services, Production Services & Facilities, Sound Equipment, Visual Effects and a variety of the new technologies coming to the market all under one roof. The expo will take place at the Richard Attenborough Stage at Pinewood Studios UK. Visit www.BSCExpo.com for more info!